We are a leader in wall printing industry.Our 3D stereoscopic Wall Printing Machine has the multi-axis computer-controlled system which can be directly connected to the computer. 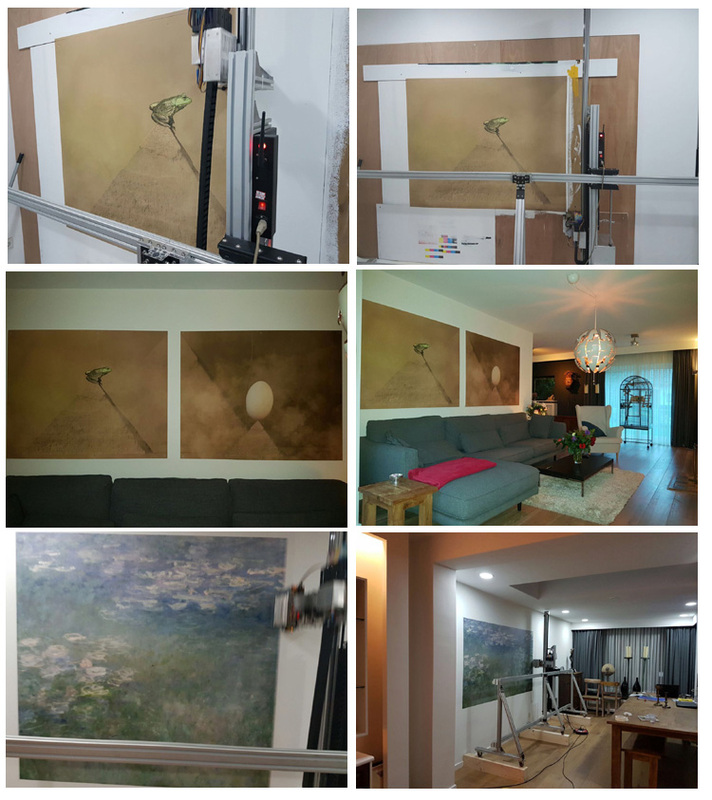 As long as the design pictures ( photos ) enters into the computer, pictures can be painted directly on the wall.It has the characteristics of fast, efficient, flexible and personalized output.Otherwise, it can dry immediately as soon as spraying.Administrative levels feeling of color, gradient, color transitions and other effects show up perfectly by our wall pictures. 1.The machine has good compatibility and widely use.It can print the picture (design) on any wall. 2.The wall printer is fast and low-cost. No need film. Any output software and document are supported. 3.There is a professional color management software.The color can change at any time and no need to pay extra cost. 4. Full color image can complete at once. The gradients of image will shows prefect. 5. You can master all of skills within 1 or 2 days. No need any professional knowledge. 6.The Wall Printer Machine is controlled by computer. Without plate and the need for an operator. Easy operation and maintenance. 7.High precision and perfect printing: The printer use special ink shows the image very lifelike. The final image is waterproof ,sunscreen and wear resistance. 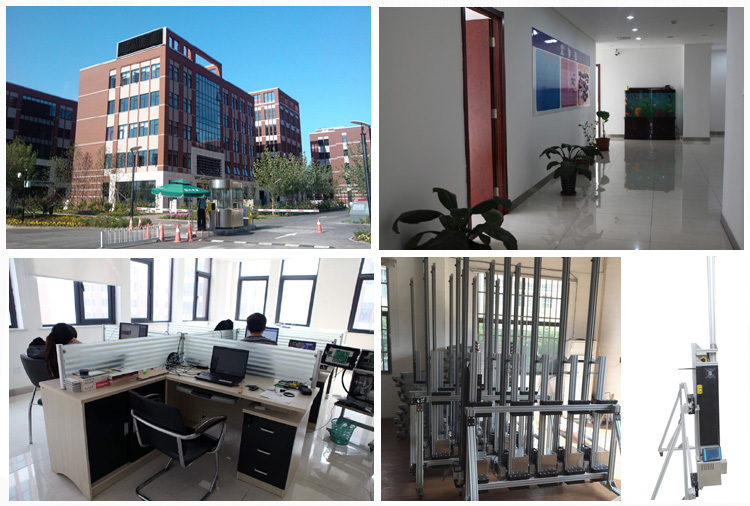 8.The wall printer machine use closed and continuous ink system. You can add the ink conveniently.This design can avoid the dust into the system and can protect the ink of ejecting head flow fluency to minimize the print cost. Q: why can the machine print only up to 2.1 M ?? 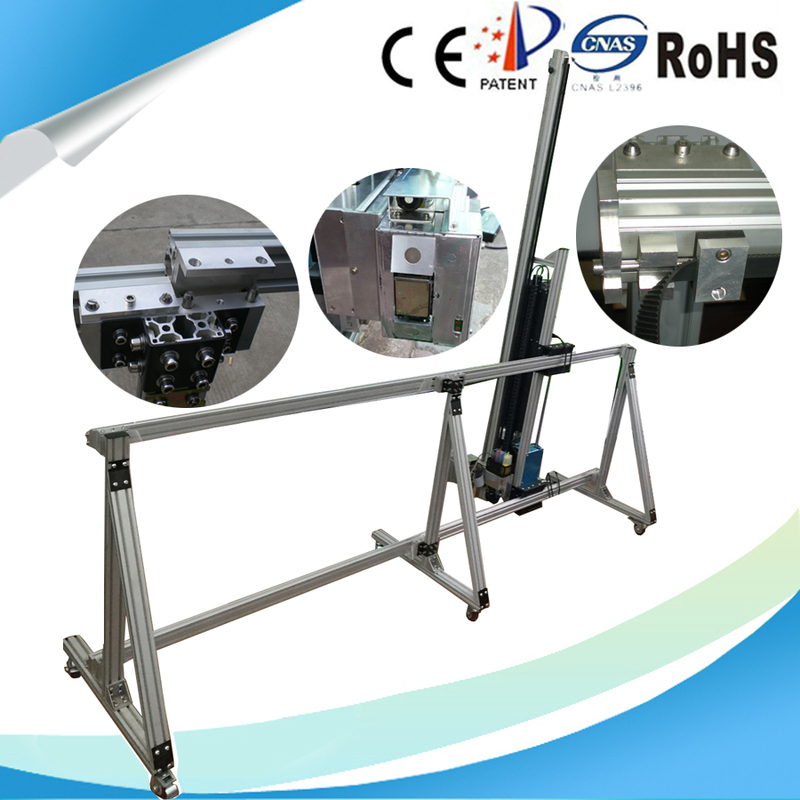 A: The assembled machine height is 2.64 m under this condition.It is the most suitable height ,which can ensure our machine can be erected indoor.Meanwhile because we are the manufacturer, if there is enough height indoor or you just want to print outdoor,any height can be customized as your requirement. Q: why do we use Synthetic ink ?? A: 1)Easily absorbed by the wall completely. Warmly note:In order to keep the final painting pictures for longer,we advice our customer to do a protect cover using the paint.By doing this,the final painting is not only waterproof ,but also sunscreen and wear resistance it would last for over 10 years indoor and outdoor. Q: Is it complicated to operate your wall printing machine ? A: No, it is totally automatic.Everyone can master all of skills within 1 or 2 days. No need of any professional knowledge. Looking for ideal White Building Wall Painting Machine Manufacturer & supplier ? We have a wide selection at great prices to help you get creative. All the Room Wall Painting Machine are quality guaranteed. We are China Origin Factory of Hotel Wall Painting Machine. If you have any question, please feel free to contact us.